Fine art conceptual Portraits. 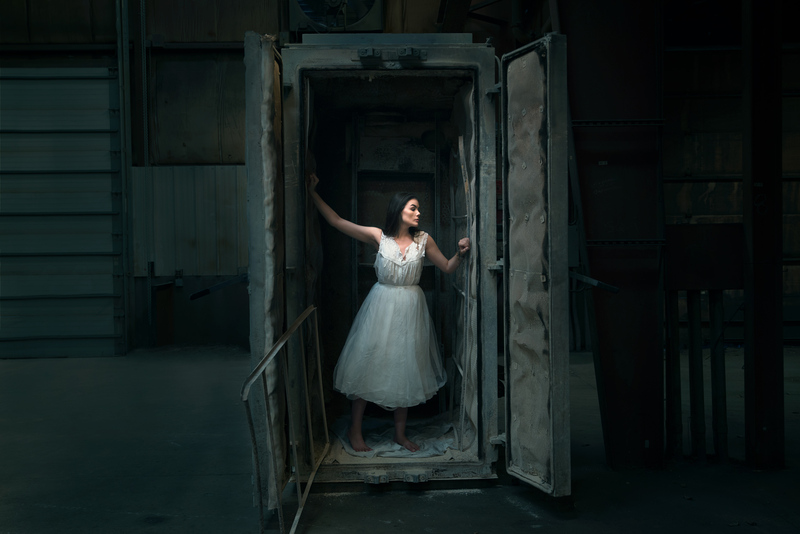 Image is a portrait of a woman emerging from a dark box. Fictional narrative, and environmental portrait photography in Boston for creative commercial projects, film stills, storyboards, fine art.